Northern Indiana Atheists was recently notified of a state/church violation in Bloomington, Indiana. 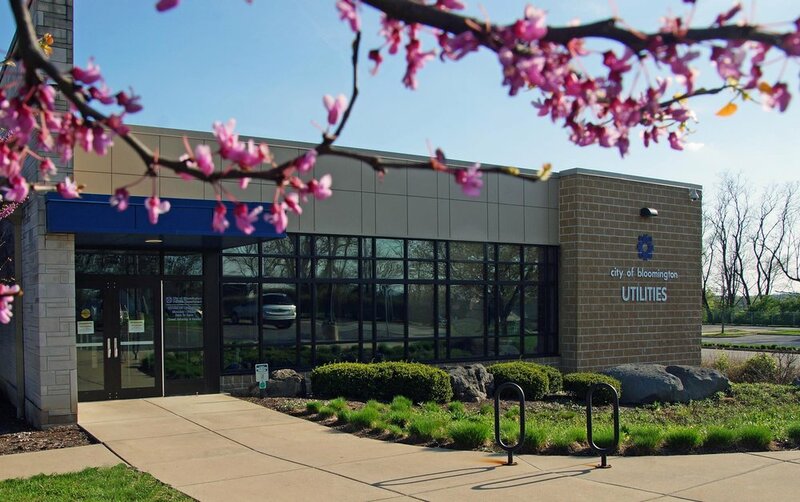 The complaint was this: upon entering the customer service area of the City of Bloomington's Utilities Department, visitors are met with an employee workspace that is filled with religious paraphernalia. The complainant provided a photo of one side of the workspace and said there was more that was not pictured. "Of course, I understand that this city employee wanted to decorate her personal office space with items that are meaningful to her. However, it made me feel uncomfortable to see it facing out towards where the public has to sit. I could not avoid looking at religious paraphernalia while in a government building, and that is not okay," the complainant stated. NIA sent a letter to the City of Bloomington's Utilities Department and to the mayor of the City of Bloomington outlining the violations and requesting the removal of these violations. Within a few days, Bloomington Mayor John Hamilton wrote back that, given the public-facing nature of this employee work space, they could see how it might not be clear to members of the public that this was personal and not government expression of religion. "The City of Bloomington, like your organization, continually strives to represent and serve all of its residents equally, and we attempt to do so without offense whenever possible. Accordingly, the items in question have been removed from public view and the employee involved apologizes for any offense. It was not intended," the mayor concluded. NIA sincerely thanks Mayor John Hamilton for his quick action and the city employee who removed the items and apologized for any offense they may have caused. Northern Indiana Atheists is a 501c3 organization established to fight state/church violations on a local level and defend the rights of atheists across Northern Indiana. Membership is open to atheists and our allies who share our vision for a government that represents all citizens equally, our passion for serving our community, and our enjoyment of educating people on what it means to be an atheist in Northern Indiana. Your membership and donations amplify our voice and makes our impact even stronger. Become a member today at NorthernIndianaAtheists.com.